Remember when I posted my 727 template a few months ago and I explained how nostalgic it made me feel the entire time I was drawing it? Those same exact feelings came roaring back as I was scouring the internet searching for 737-200 reference material, and I kept finding myself getting sidetracked by looking at endless amounts of grainy pictures and videos of these old birds. This original version of the 737 was a big part of my youth, and they left a lasting impression on me when I was still a young boy and becoming interested in airliners way back in the 1980s. My home airport at that time was FNT (Flint, MI), and it wasn’t uncommon to see Piedmont 737-200s fly over our house on approach into the airport. It was even more fun when they took off right overhead – because there’s nothing much louder than an old 737, and it was a total rush to feel the house shaking from the power of those obnoxiously loud JT8D’s. Unfortunately, there was only one (maybe two) Piedmont 737 flights a day into FNT in the mid 1980s, so those flyovers didn’t happen quite as often as I would have liked. I am sure that mom and dad were perfectly ok with the low frequency of air traffic in the area, but I would’ve been beyond excited if it was the busiest airport in the world and there was a steady stream of incoming and departing aircraft – 24 hours a day. The louder the better! So this is it. The final version of the 737 in my entire series of templates for this family! I’ve already illustrated and uploaded templates for the MAX series (-7 MAX, -8 MAX, and -9 MAX), the Next Generation series (-600, -700, -800, and -900), as well as the Classic series (-300, -400, and -500). This -200 is my first in the last and final series of the 737, which is officially referred to as the “Original” series. It’s confusing, isn’t it? Yeah, but don’t worry – once I post the -100 templates, I’m going to do a round-up post which outlines all the visual differences between every version of the 737. That’s gonna be a good post, so keep watching for that because it’s coming very soon! 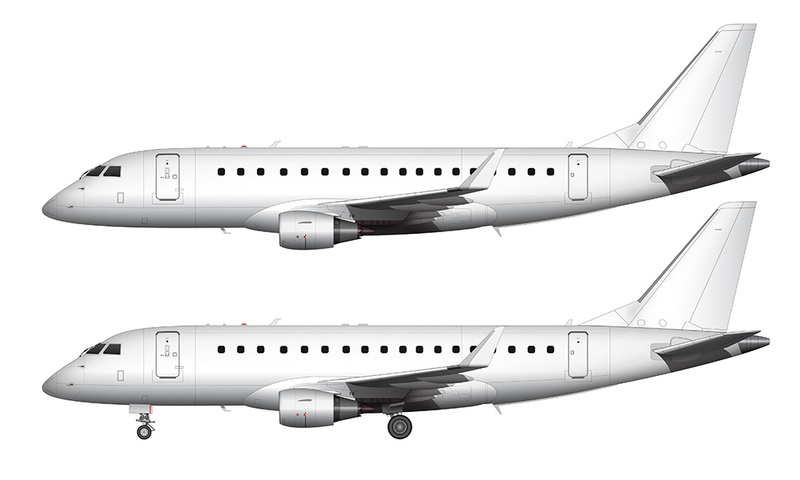 Even though I’m going to getting into the visual differences in a future post, it’s probably only appropriate to tell you how the Original version differs from the 737-300 template that posted yesterday. Remember: the 737-300 is part of the Classic series, so there are quite a few differences between this -200 and that one. Come to think of it, the easiest way to explain it is to tell you that the only thing the -200 shares with the -300 is the fuselage. Pretty much every other component is different! 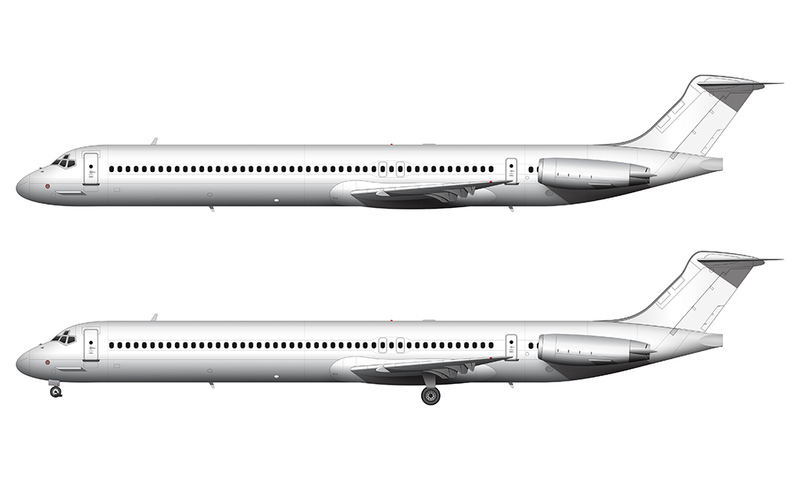 The wings on the Original series are shorter, the vertical stabilizer is completely different, the horizontal stabilizer is shorter, the landing gear is completely different (which makes the entire aircraft sit lower to the ground), and the engines are JT8D’s as opposed to the CFM56’s. It’s the engines that make up most of the visual difference however – at first glance, everything else seems to be the same, and most casual observers probably wouldn’t even notice a difference. I sure didn’t – as a matter fact, I always thought that the wings were exactly the same between the Original and Classic series. I was very wrong! Another thing that I would like to point out is that the 737-200 in this post is an “Advanced” model. In a nutshell, this is a higher performance version of the standard 737–200 featuring a re-designed thrust reverser system which elongated the engines by 48 whopping inches. The engines themselves were higher performance variants, which changed the shape of the inlet of the cowlings the front of the engine (slightly). The re-shaped inlet is a bit difficult to see in the side view like this, but the thrust reverser extension is very apparent and gives the -200 a very unique look. I can only imagine how futuristic it must’ve looked in 1968 when it was first implemented. Like far out dude. 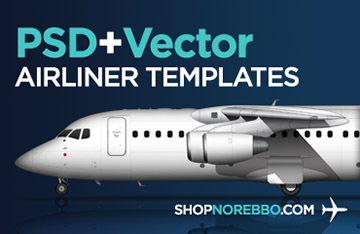 Those of you out there who are hoping to get templates for a standard 737-200 need not worry. Since there are many similarities between that one and the -100, I’m going to go ahead and do the -100 first and then swing back around and do the original -200 after that. Please note that I’m not going to make a separate post for that one, but I will be updating this post with those illustrations just to keep things neat and organized. 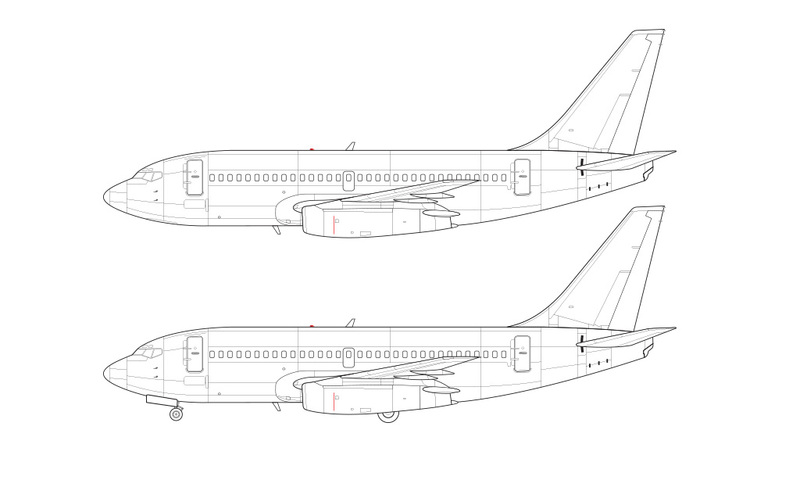 We’re getting really close to the completion of the 737 family now! So, what’s the next template? It’s going to be the 737-100. After that, I’m not exactly sure because there’s many on my to-do list! 🙂 The A321LR and the RJ85 are two that I am getting a lot of requests for lately, so I might do those. Thank you so much for this plane Scott! 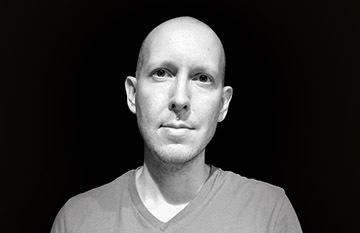 You’re welcome Piet – it was fun to draw! Can you make the aluminum/metal finished version ? 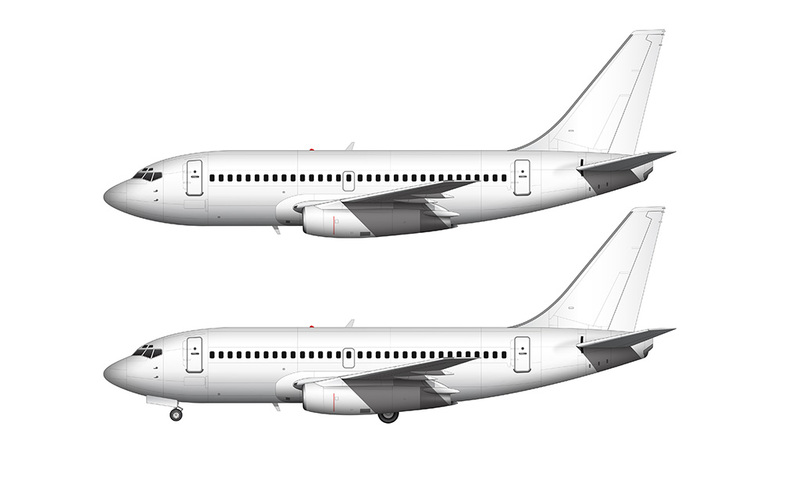 Is a 737 MAX10 illustration in the near future? Yeah, I’d love to do that! As a matter of fact, there are a lot of other aircraft that I need to make bare aluminum versions of so many others will be coming as well. Yeah, I was just looking for reference material regarding that today. I’d love to do a gravel kit version!